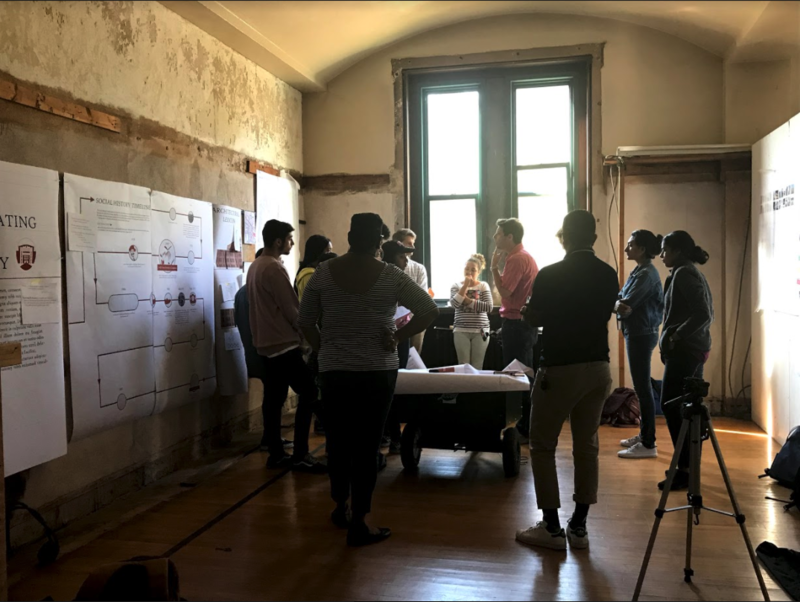 We had a chance to meet as a group at the Armory on Wednesday, October 4, to review our presentation boards. 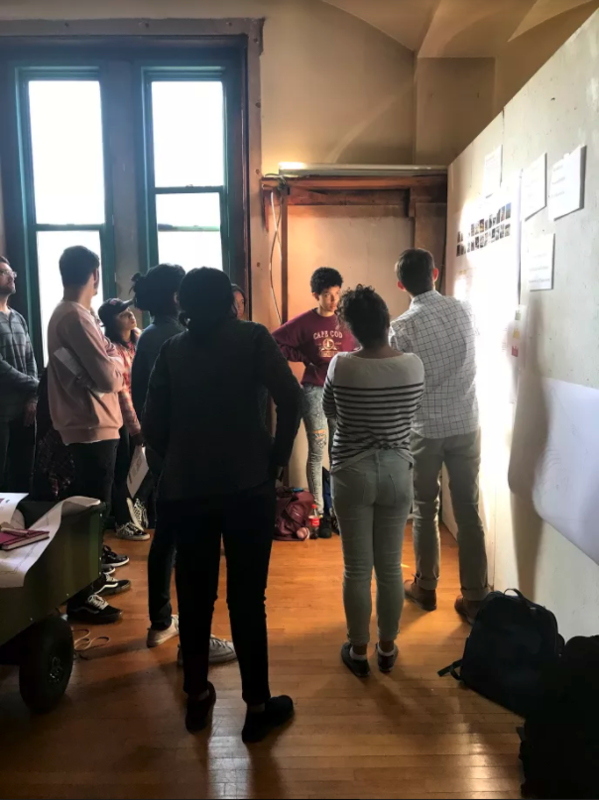 New Haven Academy students provided crucial feedback to work prepared by Yale School of Architecture students. We meet again on October 11 for a final review of our materials before Armory Weekend!